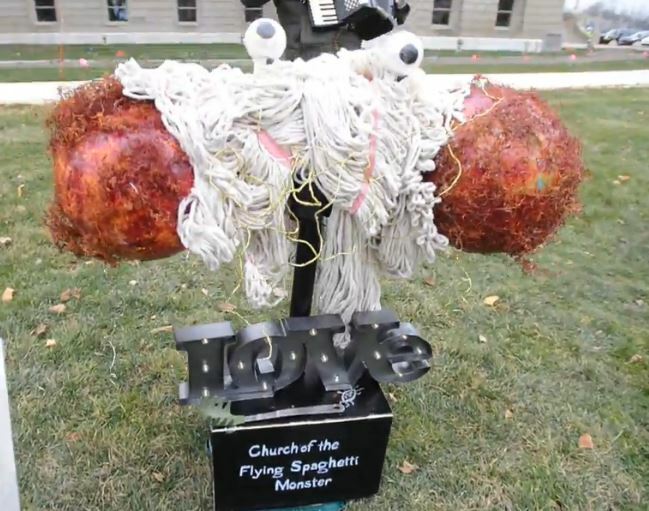 Worshipping a Flying Spaghetti Monster Is Not a Real Religion - Philosophy, Psychology and Religion - Chickensomething What Are You Afraid Of? 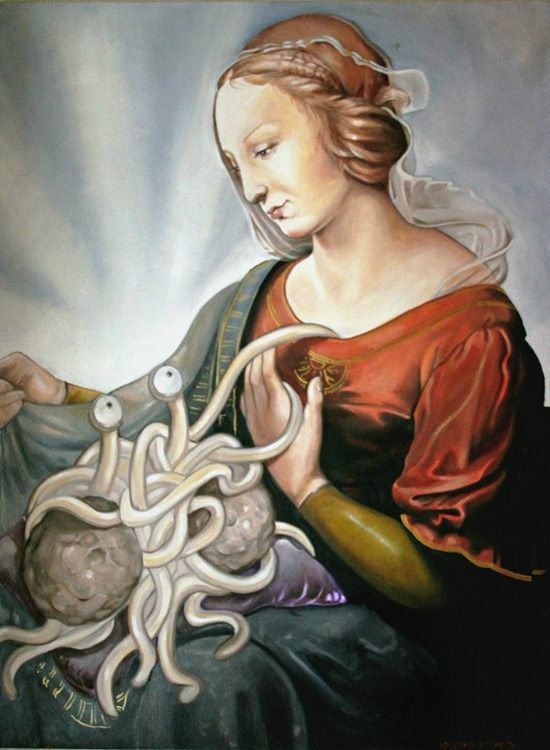 A federal judge in Nebraska has ruled that the Church of the Flying Spaghetti Monster (FSMism) is not a real religion, delivering a setback to practicing Pastafarians around the country. 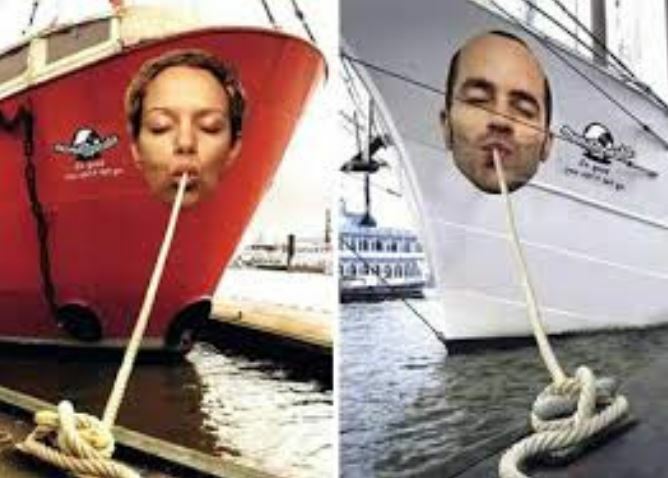 The spaghetti strings will ever fly in the face of giant meatballs filled with cheese. Don't forget about the pledge to the meatball. Ramen noodleheads always prey to the meatball god. It adds more sustenance to the endeavor. Gives it strength for the worms to come. Then it travels ever deeper in the thunderous wrenching sound of lightning synapses exploding ever onward to oblivion. Spaghetti monster be damned. 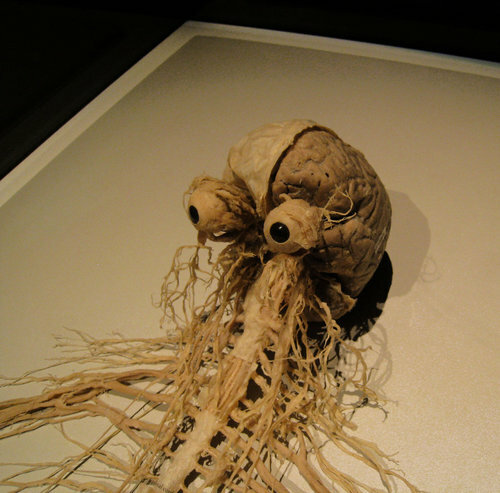 That sucker is just a massive parasite digging its tentacles deep into the brain. Inhibiting the best parts and injecting enhancers to the inner ego. Like a massive rush of adrenaline it feeds off all our souls. Trying to take over the collective dizziness of the sub concious being of all men and women. Be wary of the slimy sound of it. Its saucy language deceives in many guises, many masks, and many voices. 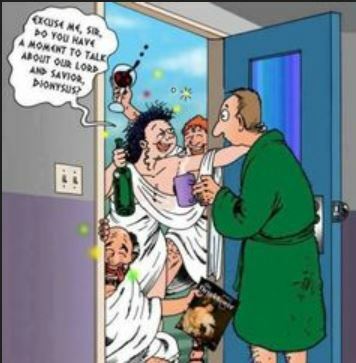 Explore top 20 Flying Spaghetti Monster Bible pictures from the Internet. 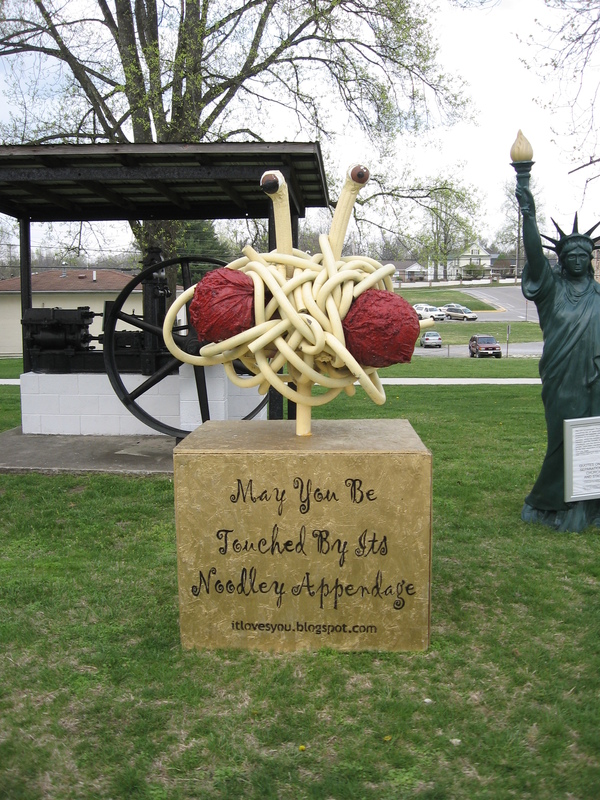 The monument shows a sort of blob of spaghetti with eyeballs on top and giant meatball orbs on either side. The holiday cacophony kicked off when the Satanists announced they’d erect their Snaketivity display in response to a live Nativity sponsored by the Cruz campaign. The goal of the spaghetti monster is ultimately to steal your meaty balls and replace them with cream filled twinkies. Loaded with artificial sweeteners and plastic enhanced ingredients. Thereby filling your mind with gooey paste to glue the belief of common cored fantasy into the soul.